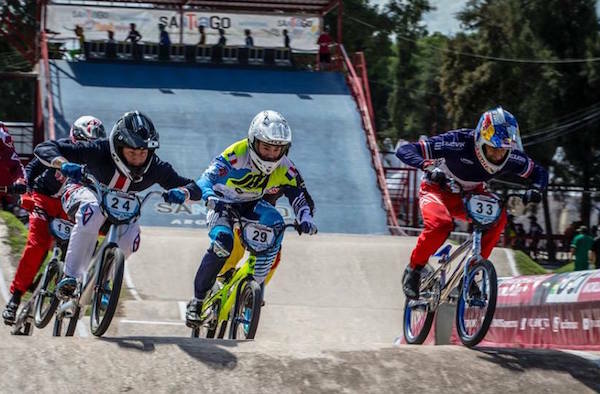 The 2016 UCI BMX World Cup series is the gateway to the Olympic games for BMX racers, so the 2016 season is the most important races for a rider looking to make their way into the games. 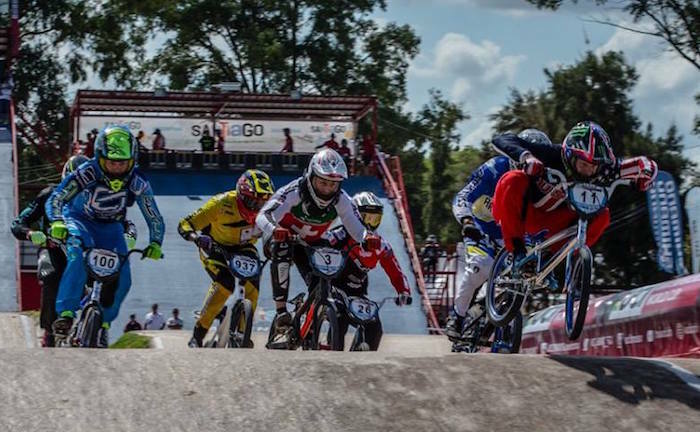 The Chase BMX Pro team headed into the year with the World Cups as their main focus, along with the USA BMX events and the season is now upon us. 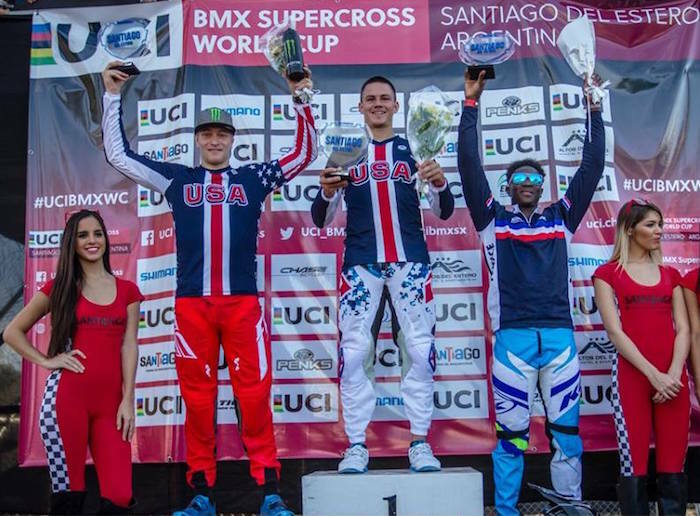 Stop #1 would take the team to Argentina, and Connor Fields, Joris Daudet, Romain Mahieu, and Stefany Hernandez would all take to the event with winning the main event as their goal. Things would kick off with the Time Trail events, where Connor and Joris would finish 4th & 5th. 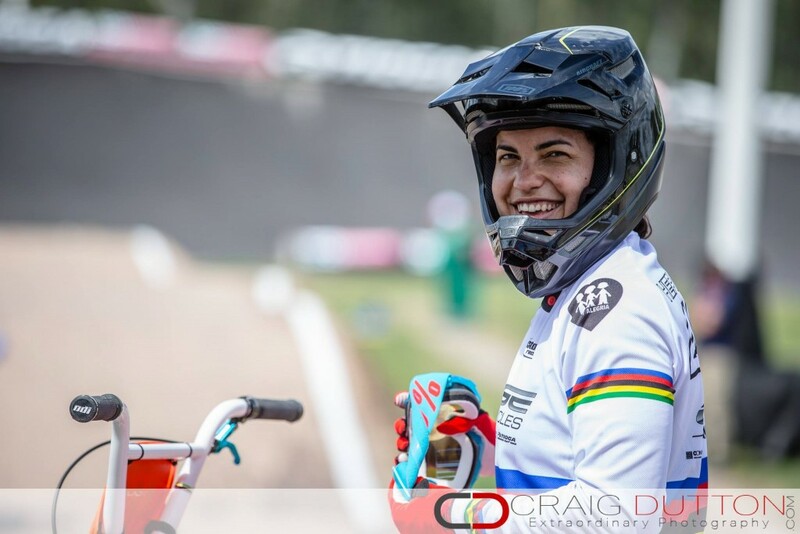 Stefany would unfortunately end her weekend during her run, as a crash into the 2nd turn would knock her out and she would sustain a slight concussion. On race day, Connor, Joris, and Romain rode strong throughout the qualifying rounds and would make their way into the 1/8th finals. This would be where Romain ended his day of racing. Joris and Connor would make their way through the 1/4 finals and into the semis. Connor would win his semi, where Joris, was in a qualifying position, would bump with another rider in turn 2 and lose his qualifying spot, leaving Connor as the lone rider from the team into the main event. In the main event, Connor had an all out drag race with eventual winner Corbin Sharrah from the USA, and as edged out at the line, taking 2nd for the day. 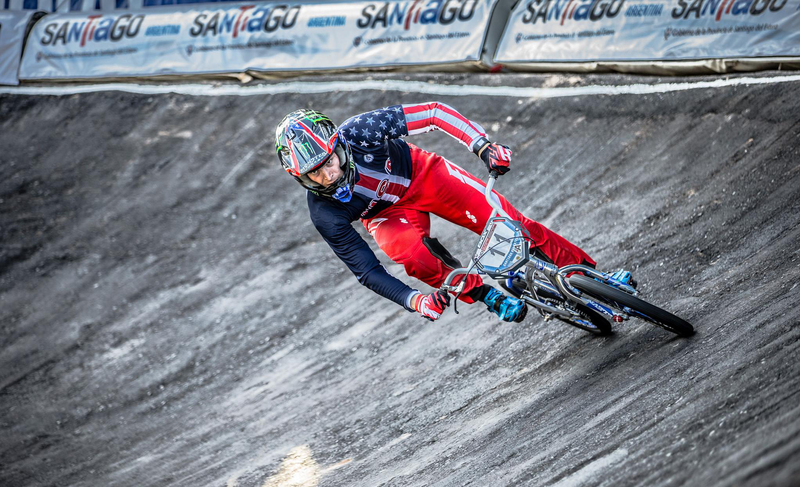 With this great result for Connor, he starts off the World Cup season on a positive note, and now he and the rest of the USA Cycling team head direct to Manchester, UK to prepare for the 2nd round of the UCI BMX World Cup tour in 2 weeks. Joris, Stefany, and Romain will all join Connor at the next stop and you can watch it all live on www.BMXlive.tv all 3 days of the event. 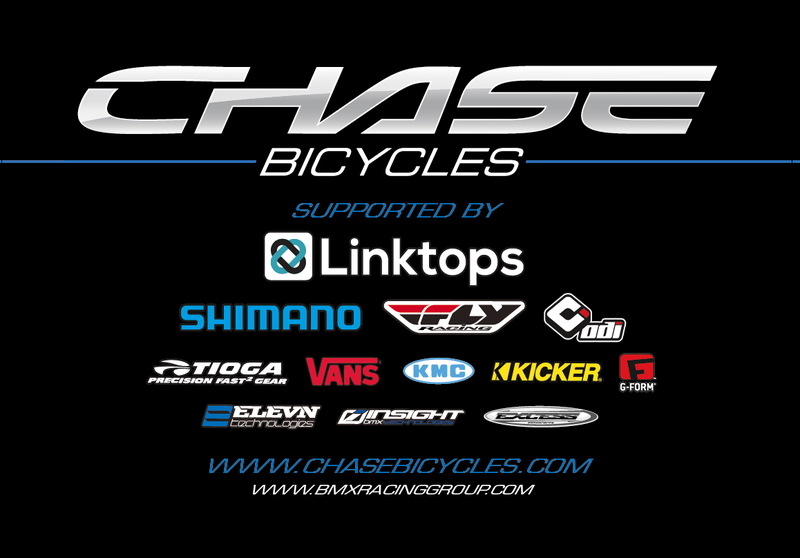 Chase BMX is proud to be supported by a great group of partners for the 2016 BMX racing season: Linktops, Shimano, Fly Racing, Tioga BMX, Kicker Audio, G-Form Protection, ODI Grips, KMC Chains, Vans, Elevn, Insight, and Excess. 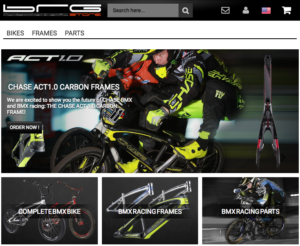 Chase BMX was created to bring the racing world a new standard for Elite level BMX racing frames and complete bikes. No gimmicks, just straightforward technological advancements to offer you the lightest and stiffest alloy frames. For more information on Chase BMX, please visit www.BMXRacingGroup.com and learn about all about Chase Bicycles and all of our brands under the BRG umbrella.